As CEO Dr.Boris Kadish is responsible for the development of both overall company strategy and software services strategy. Dr. Kadish has over twenty five years of experience in the software industry. Boris has founded several software development companies in Latvia, Russia and USA. Prior to his work as an entrepreneur, Boris was the head of database department in the State Research Institute of Planning in Latvia. Dr. Boris Kadish is a member of the Advisory Board of the Association of Pan European Coach Terminals. 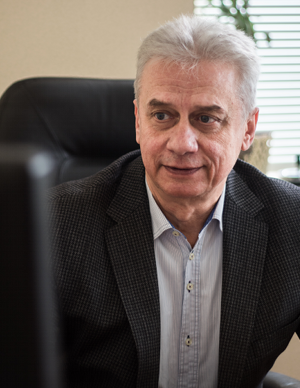 Boris holds a Ph.D. in Database Design from the Moscow Institute of Information Technology and Latvian University.